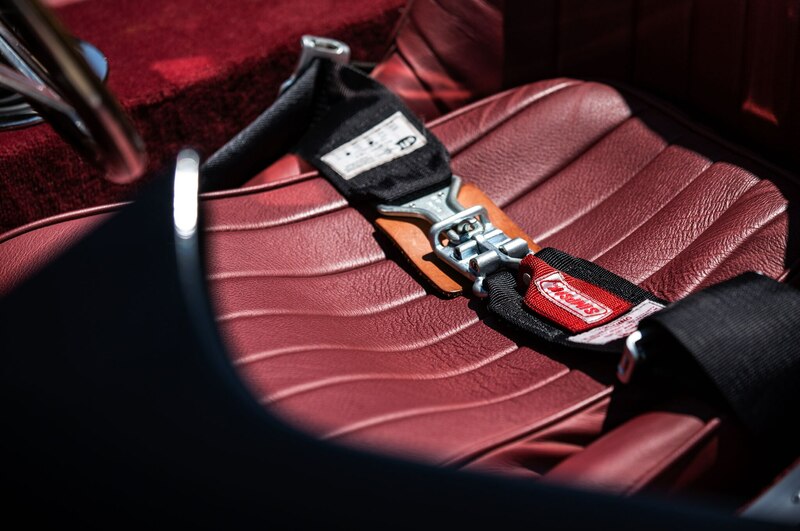 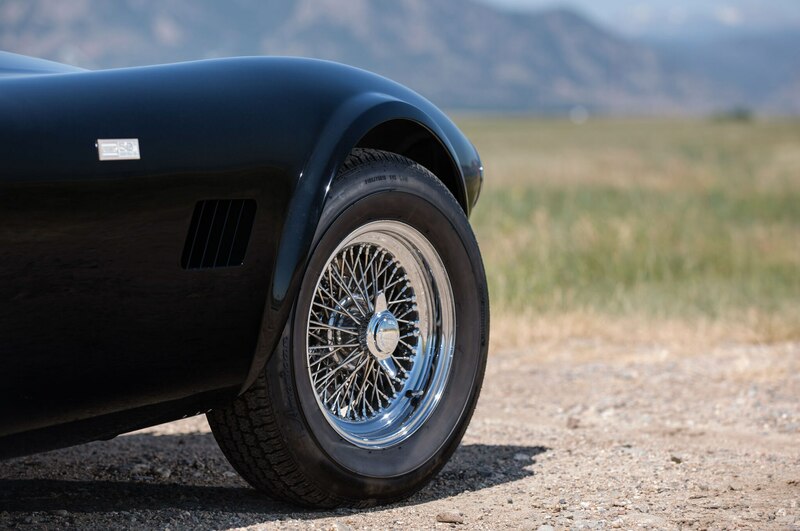 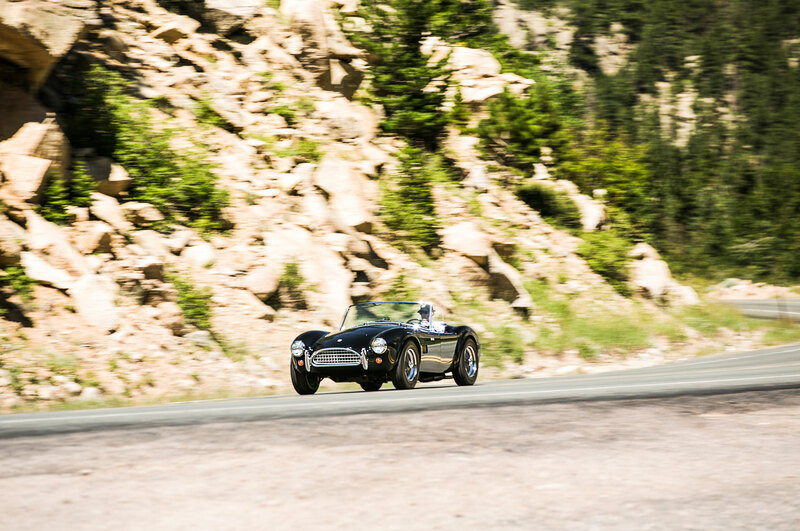 As we walk through the Shelby American Collection in Boulder, every Cobra in this museum of racing cars and racing memorabilia tells us an amazing story. 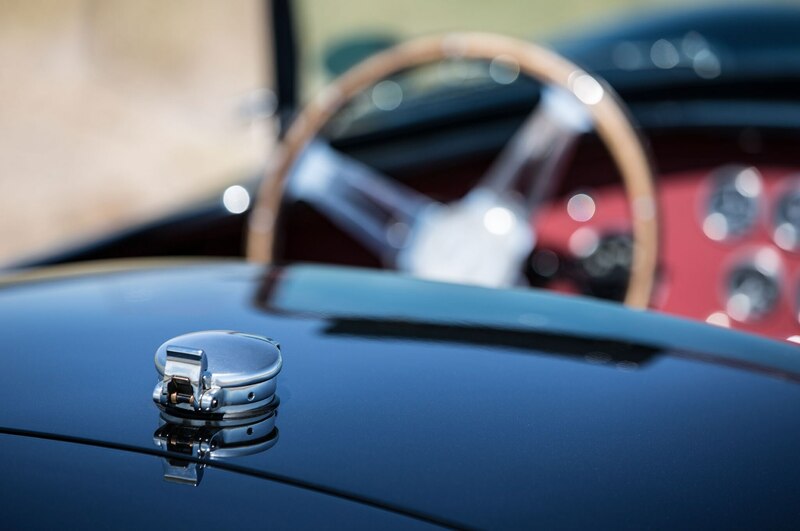 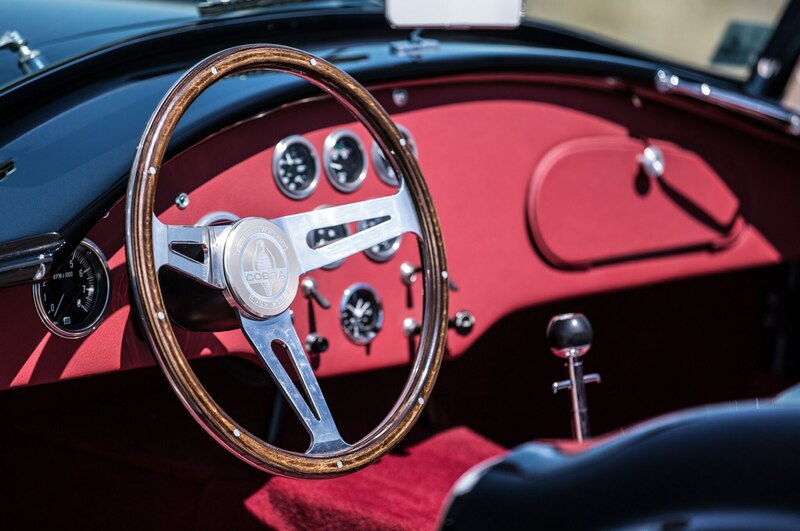 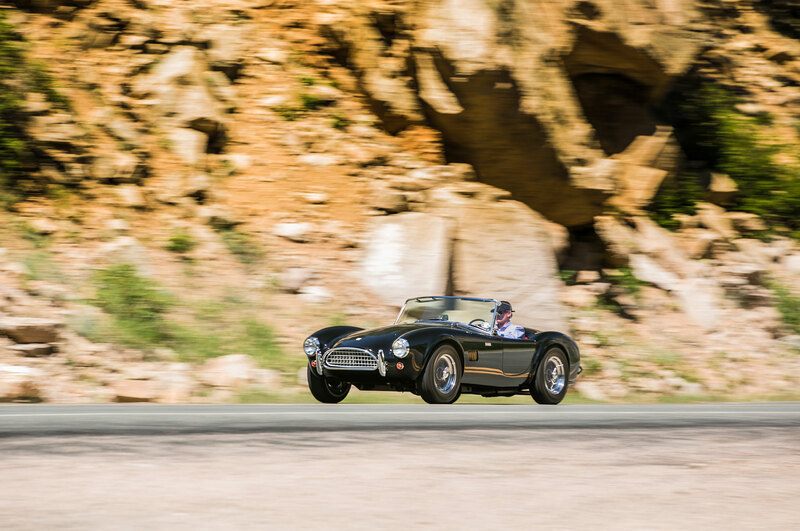 It might seem like the story happened a very long time ago, but when we walk out into the sunlight and find a new Shelby American Cobra waiting for us, we understand why the Cobra never goes out of date. 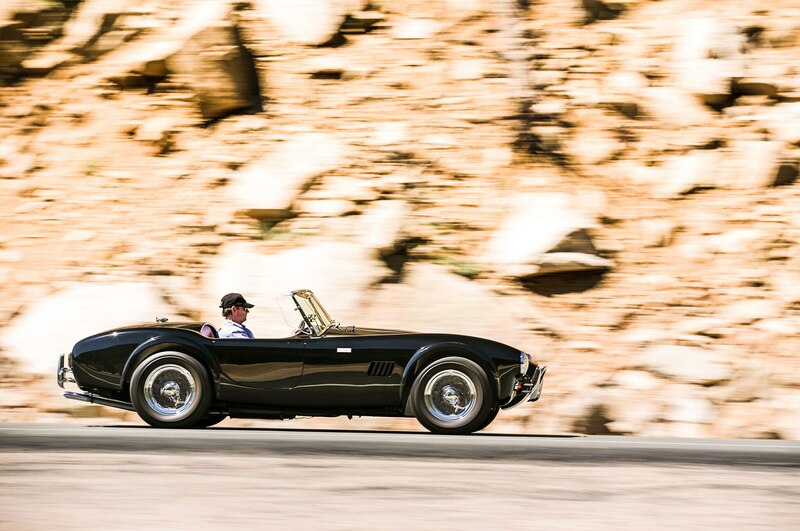 The Shelby Cobra is a tuner car, the kind of car that every American has in his imagination, a personal expression of speed that’s been kludged together from whatever bits and pieces might be lying around. 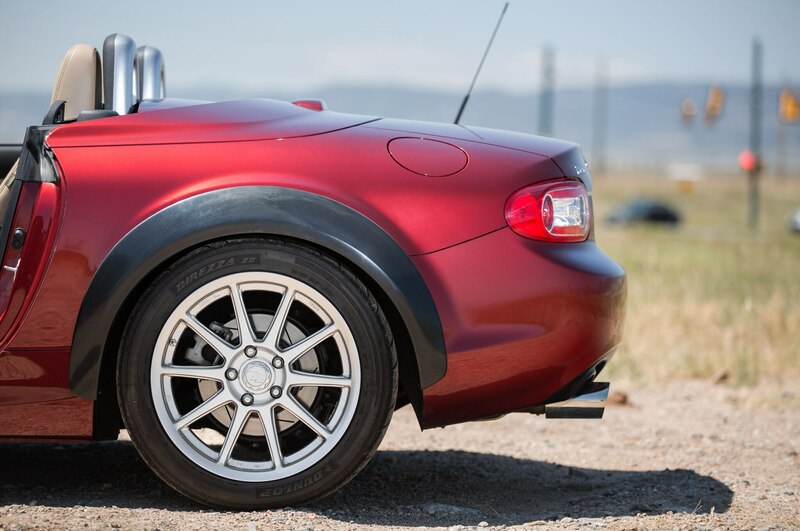 A tuner car is strong on imagination and maybe a little weak on thinking things through, but that’s how we do it here in America. 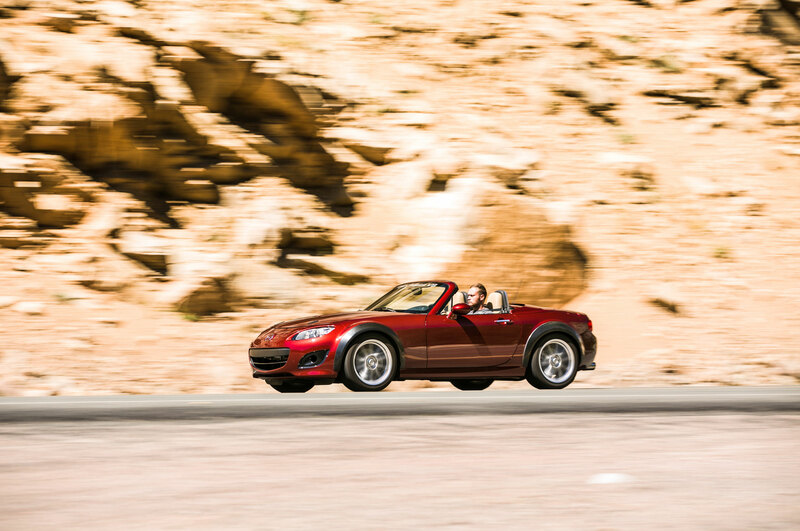 Las Vegas. 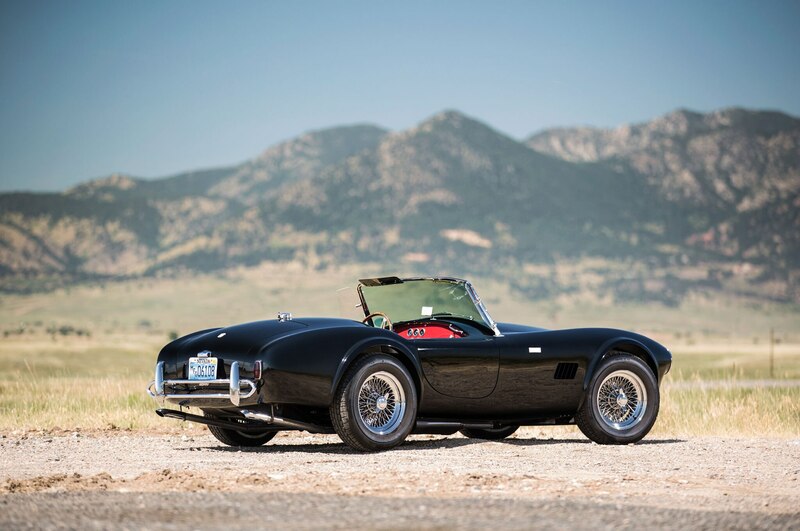 The Shelby Cobra is the most copied car on the planet, but this 50th Anniversary edition is the most unusual one we’ve ever driven. 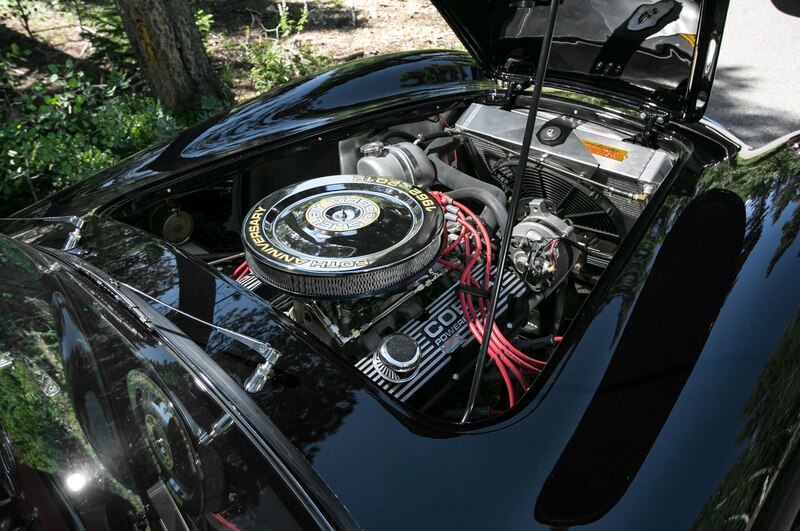 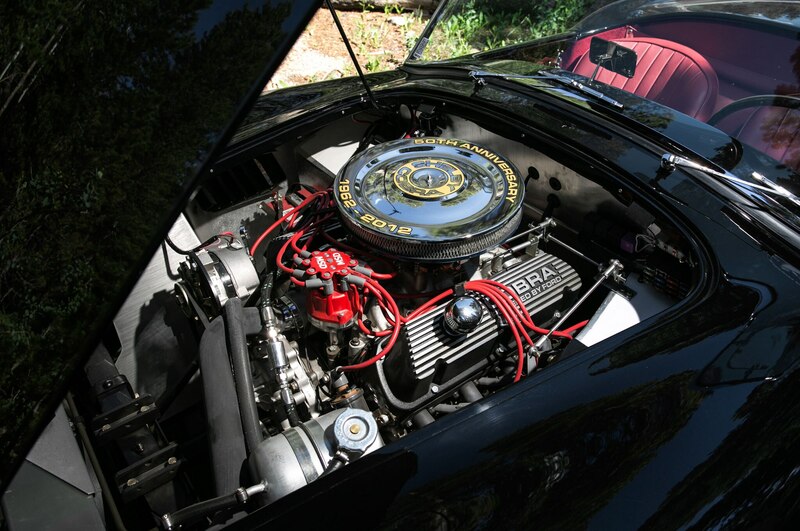 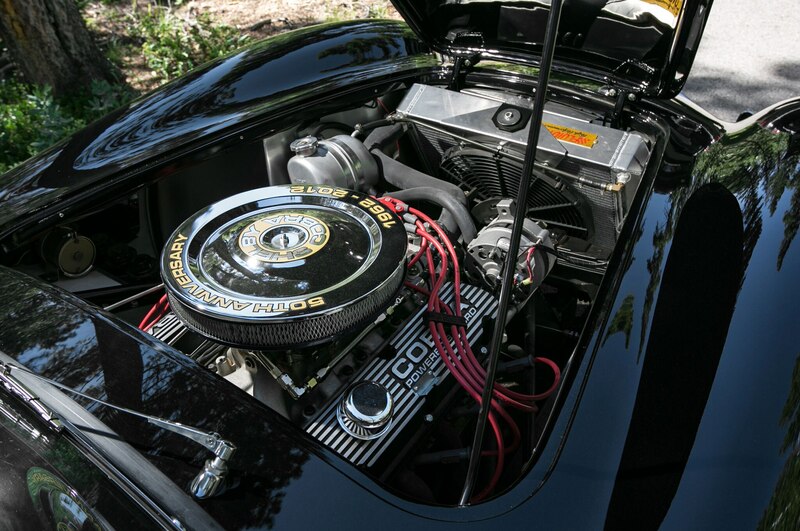 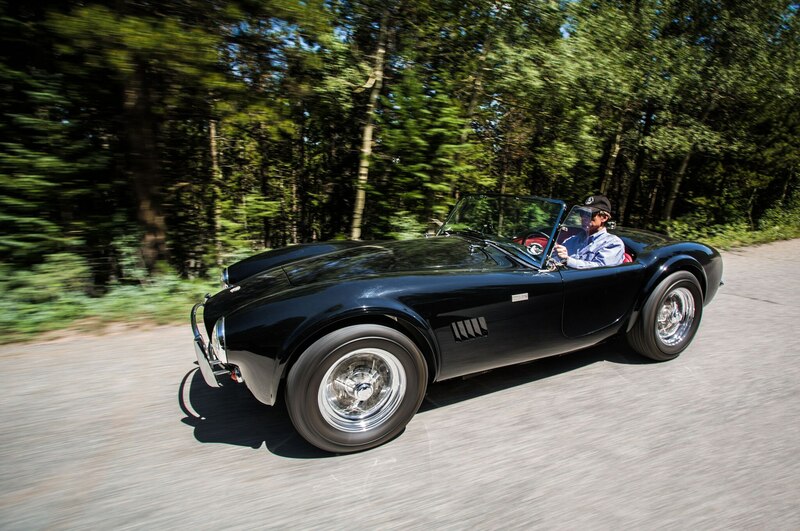 It very faithfully reproduces the simple body-on-frame chassis of the AC Ace and adds a cooking version of a small-block Ford V-8, just like the car that Carroll Shelby first hammered together overnight in the workshop of hot-rodder Dean Moon in 1962. 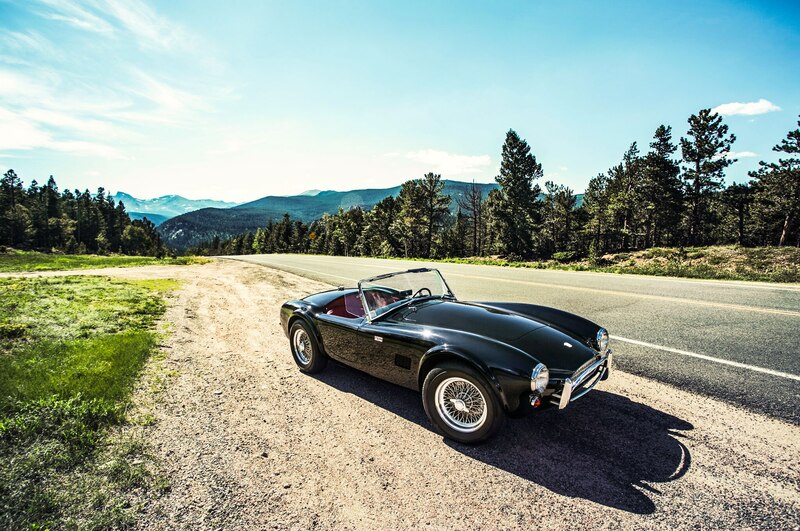 As we drive into the Rocky Mountains along Boulder Creek, the cool, dry air whips around the Cobra’s cockpit, and we feel like we’re more outside the car than in. 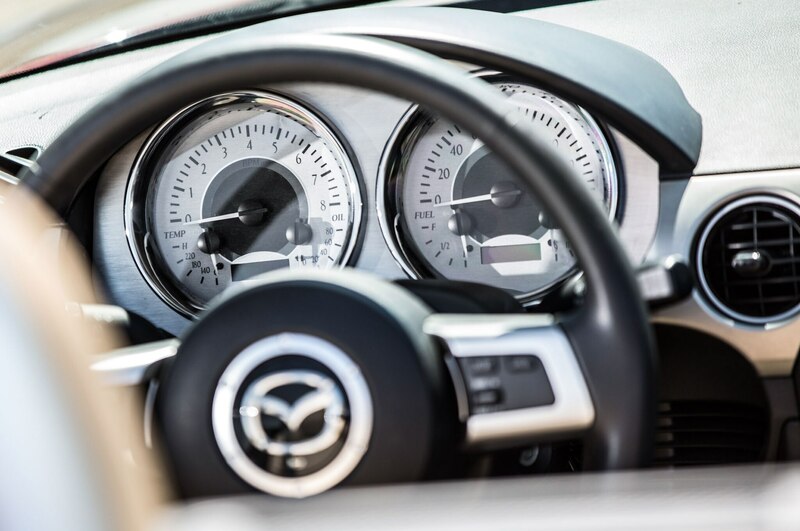 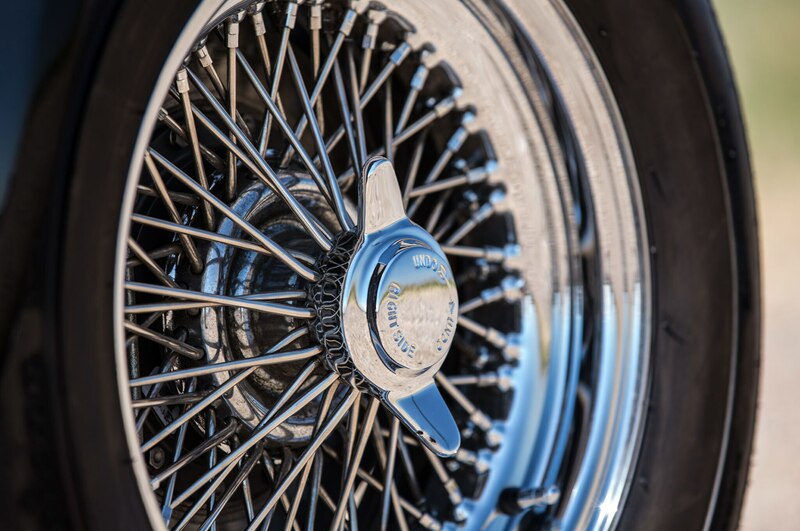 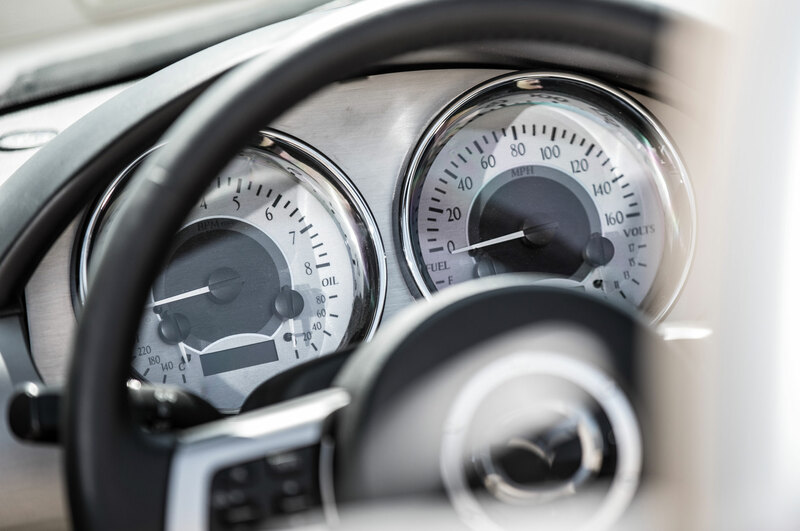 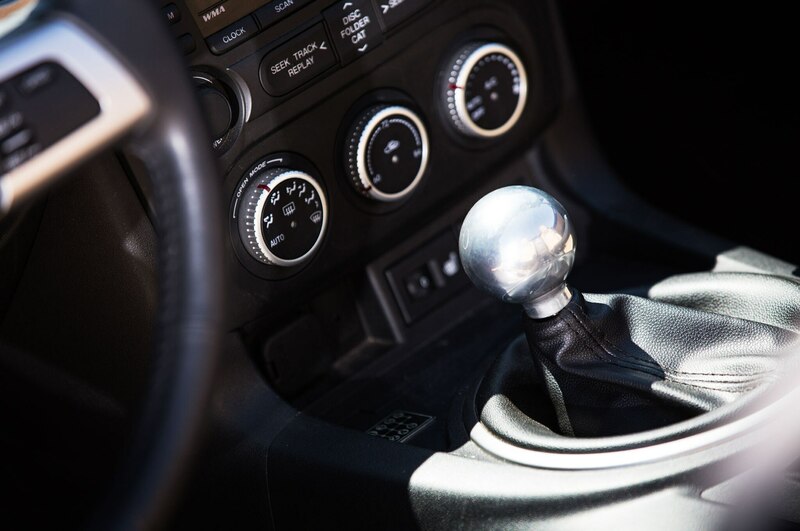 The big steering wheel’s vibration-absorbing wooden rim is pretty easy to deal with, although the numb brake pedal feels as if it were connected to drums instead of discs. 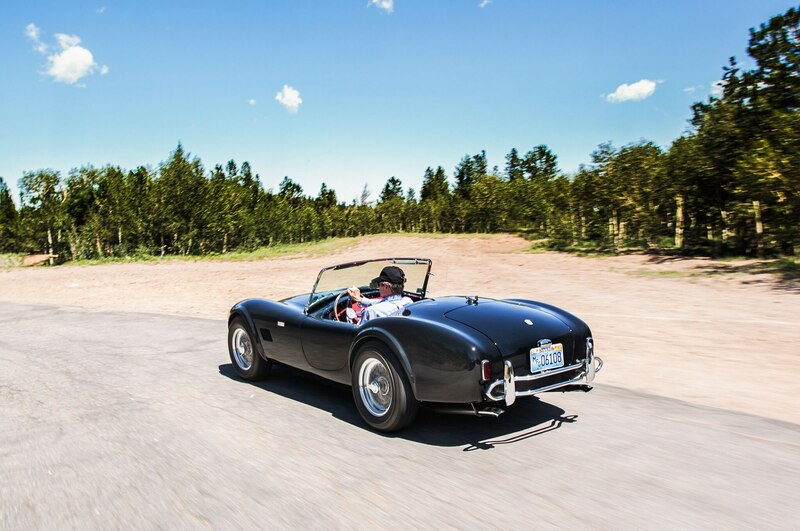 With buggy-style transverse leaf springs in its suspension, the Cobra will get to hopping if you lean on it too hard, yet as Shelby American’s Vince LaViolette (a former NASCAR Winston West racer) tells us, you just brake in a straight line, roll easily into the corner, and then hammer the gas when the car is pointed straight. 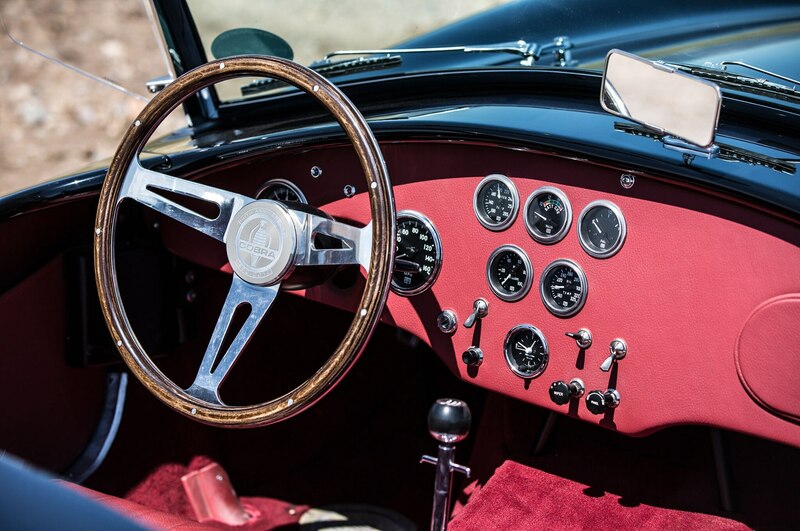 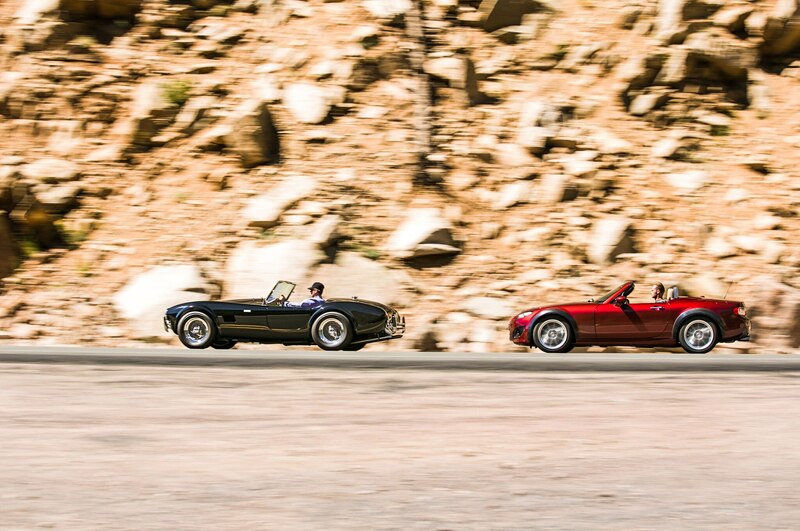 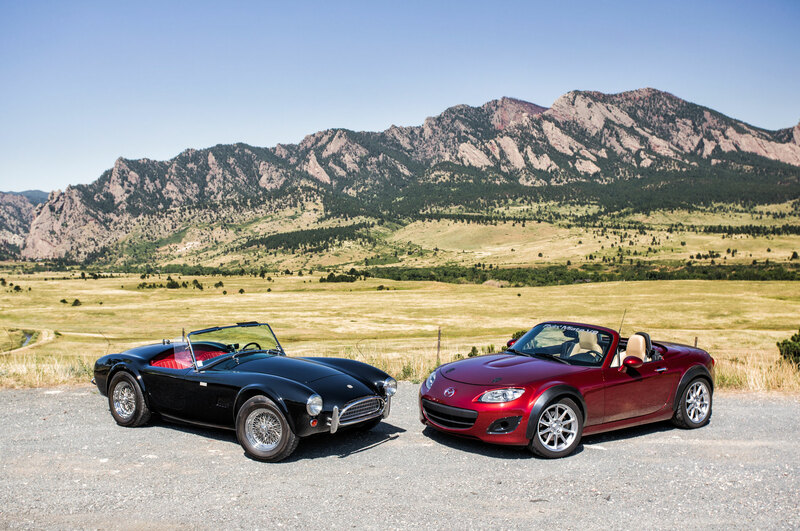 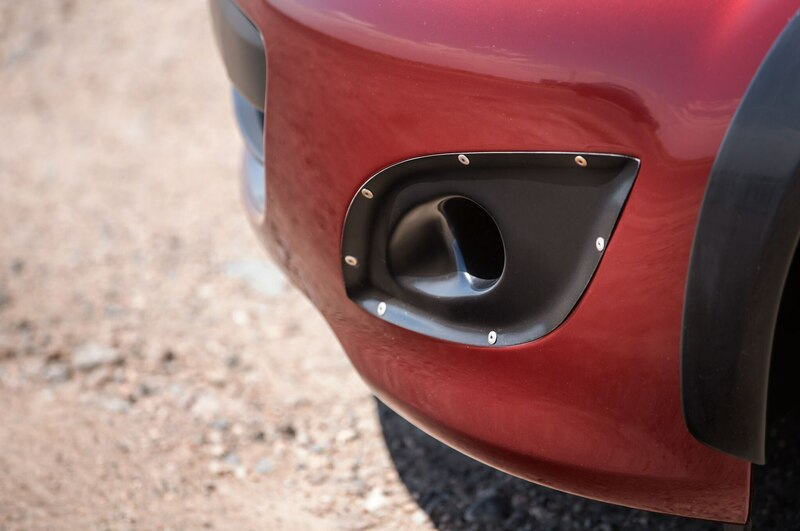 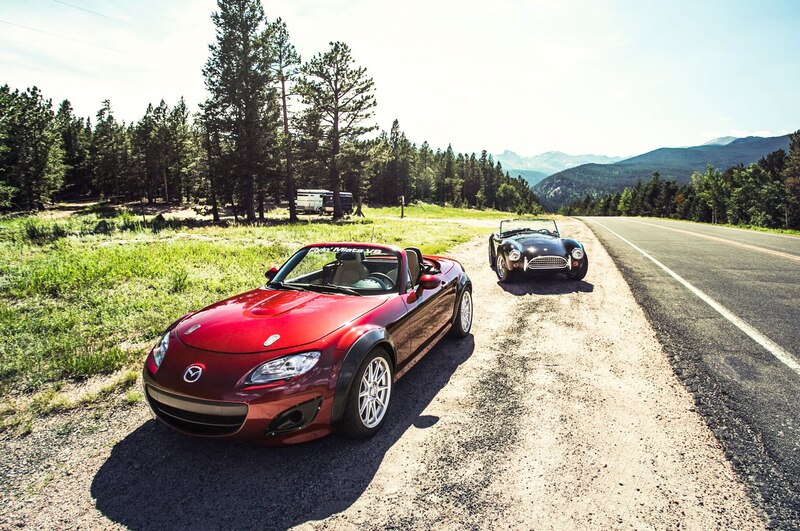 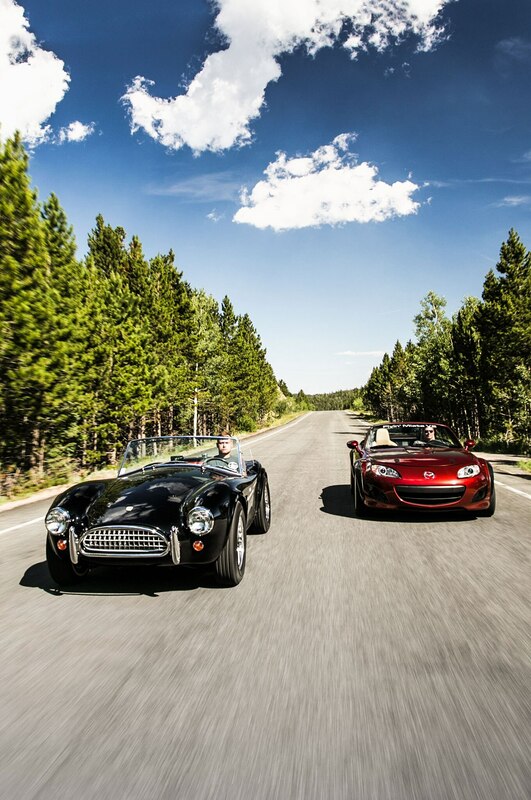 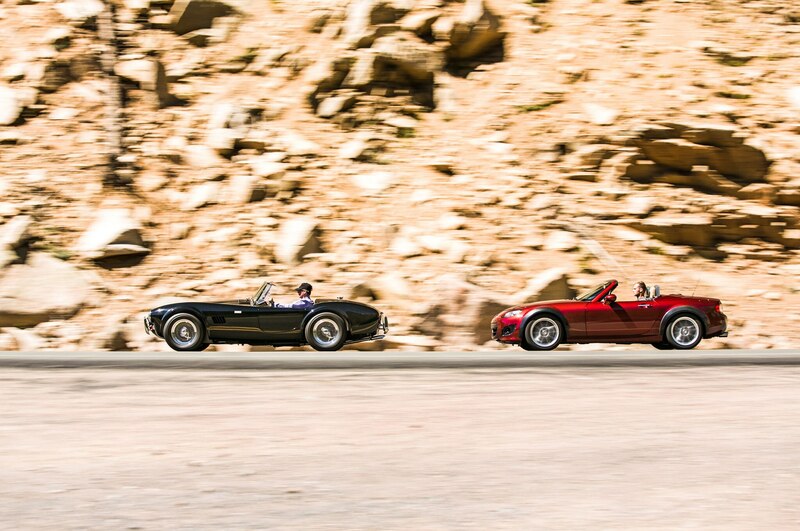 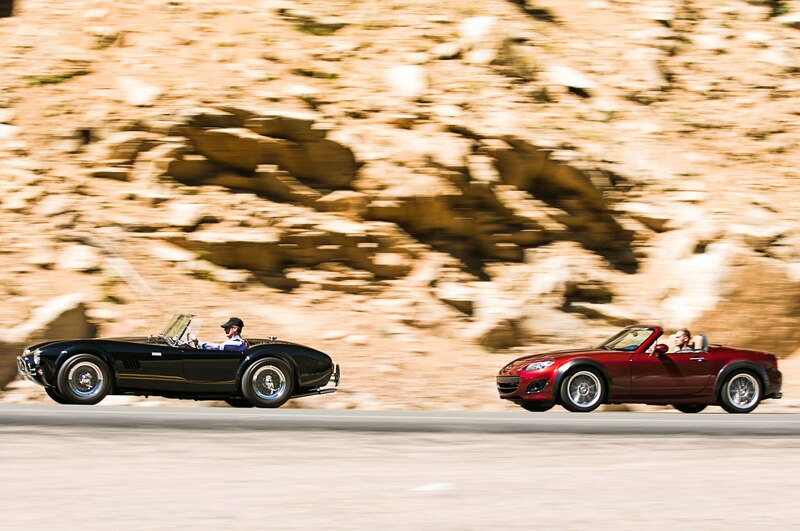 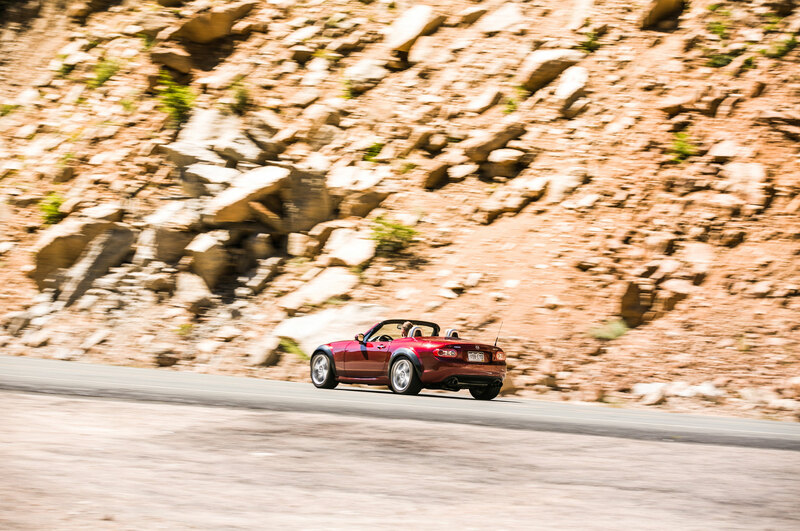 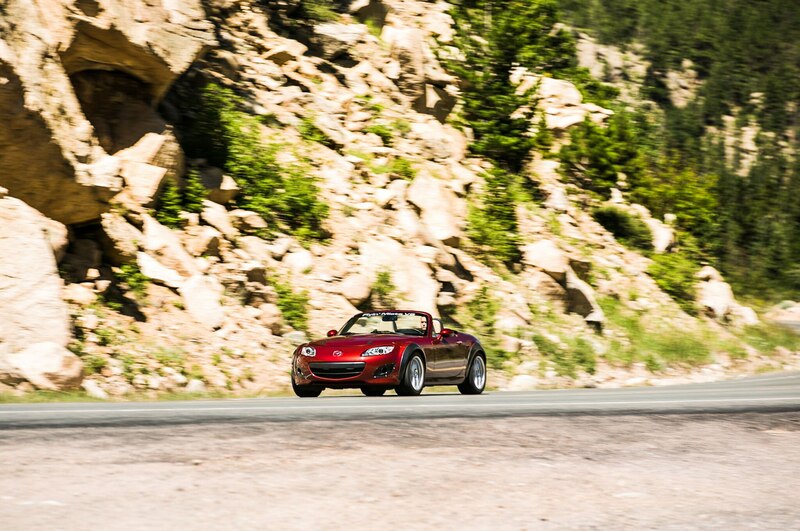 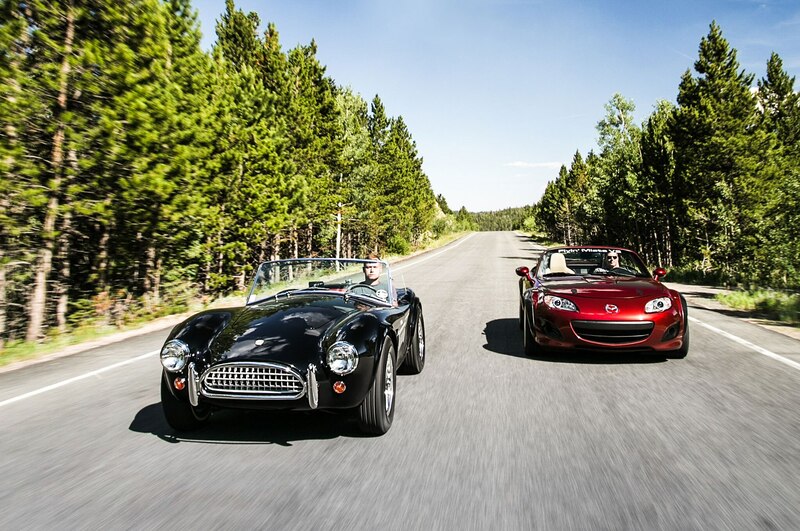 The Flyin’ Miata Habu V-8 feels as if it’s from a different century than the Shelby Cobra as it breezes through the corners of the Peak to Peak Scenic and Historic Byway. 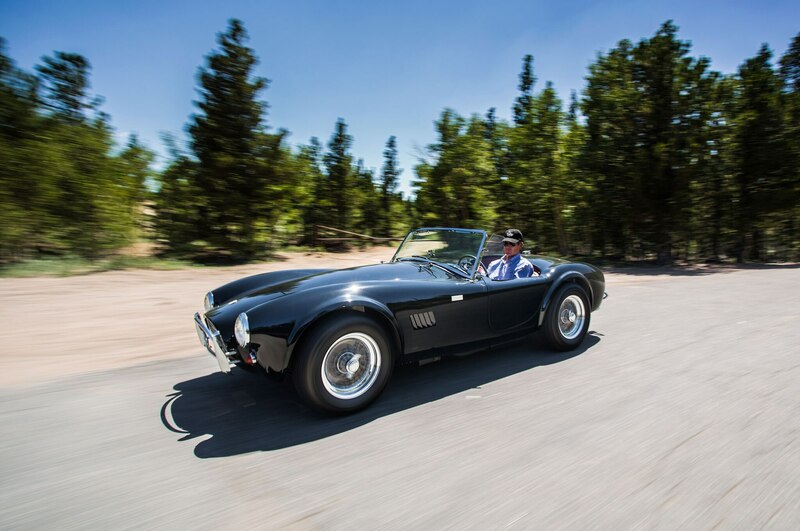 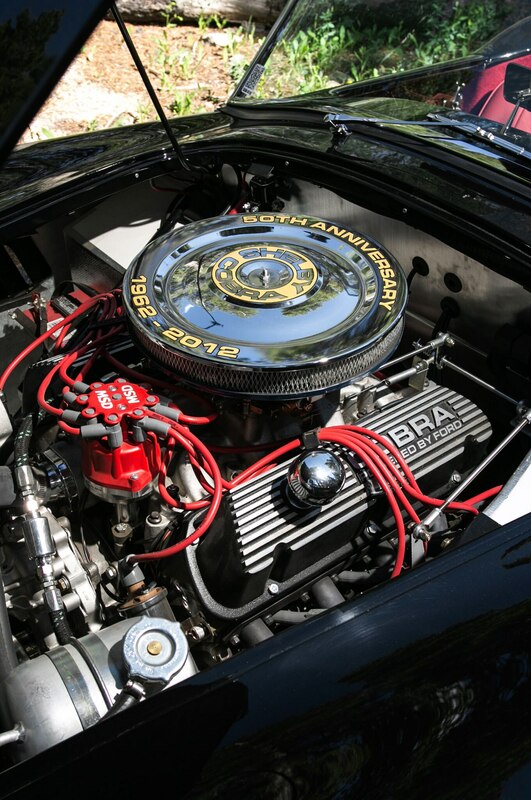 But really, this is a Cobra, too, only it’s the kind of Cobra you’d put together if you had a late-model Mazda MX-5 Miata, a 430-hp Chevrolet LS3 V-8, a Tremec T-56 six-speed manual transmission, and a Ford 8.8-inch limited-slip differential. 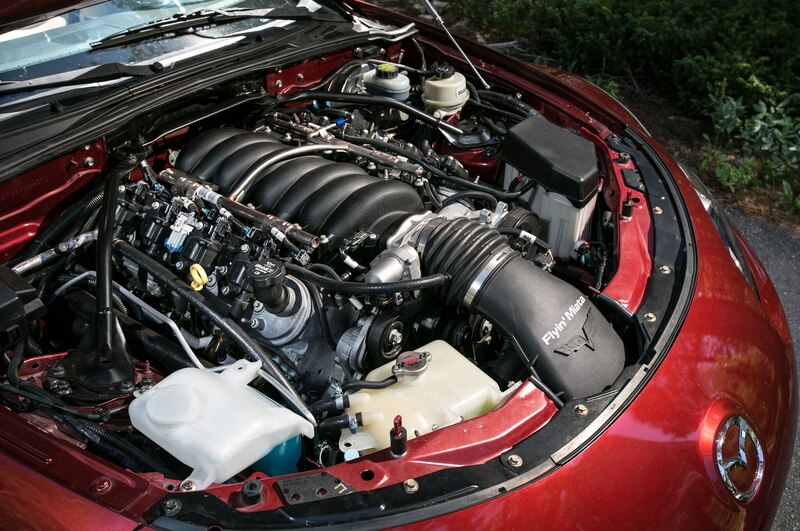 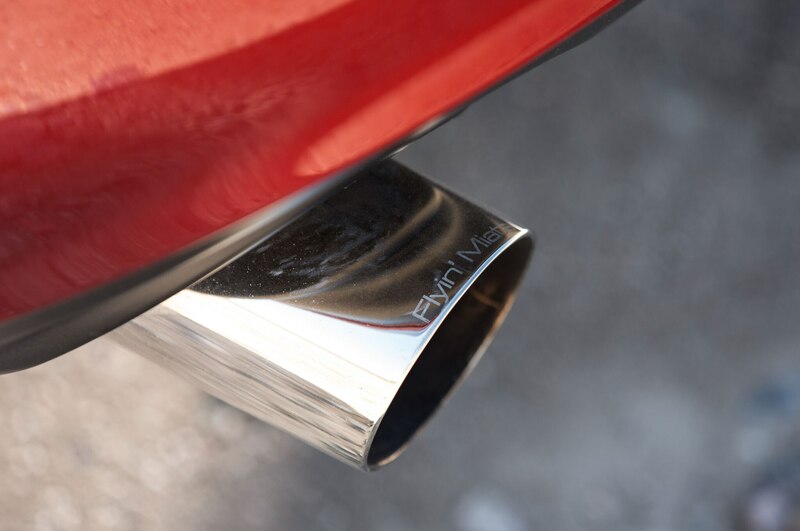 Just like the Cobra itself (and any tuner car, for that matter), the Habu sounds like a crime against physics. 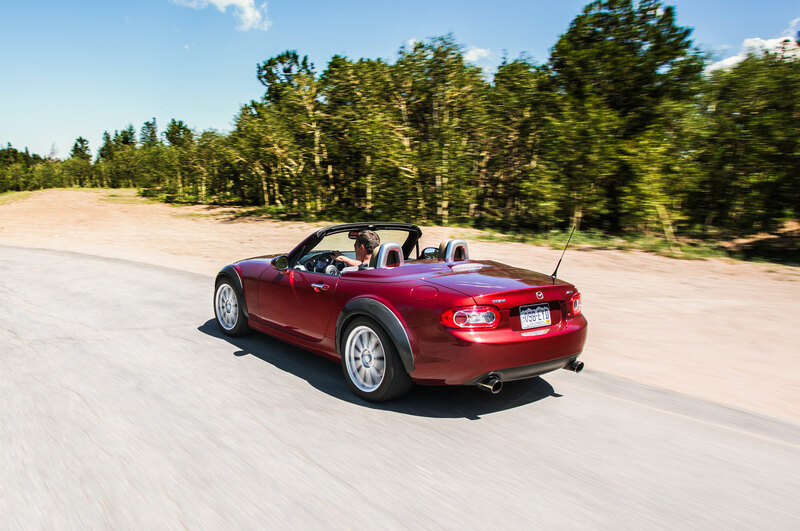 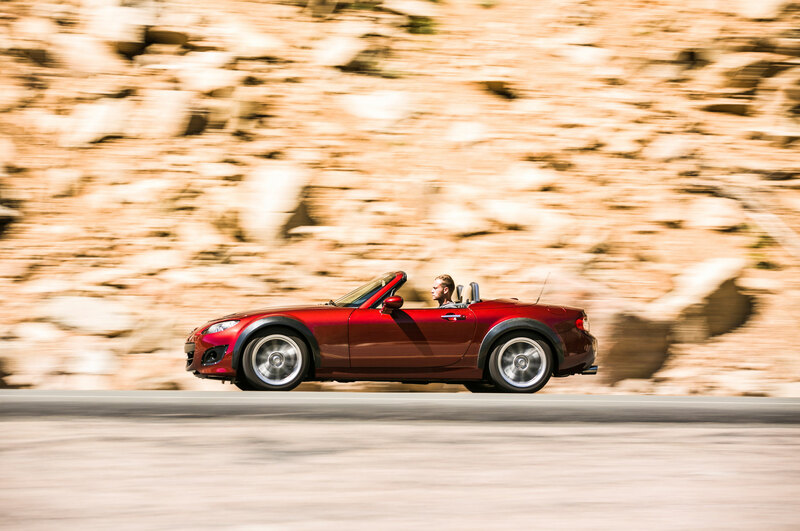 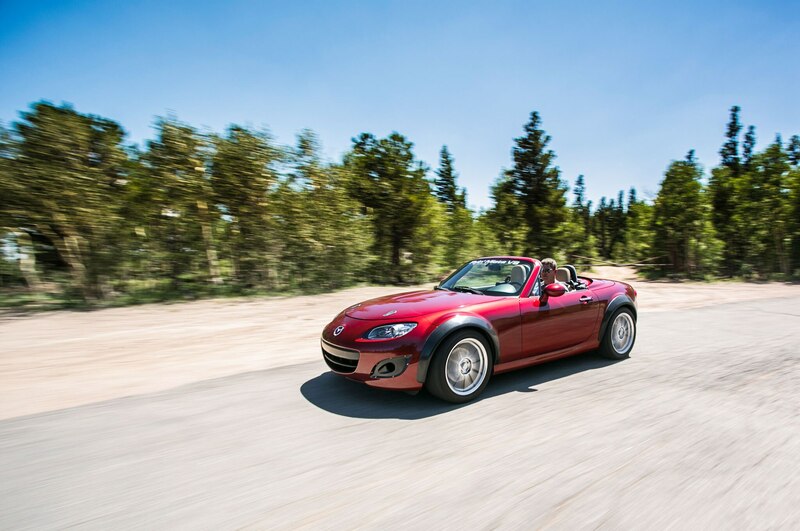 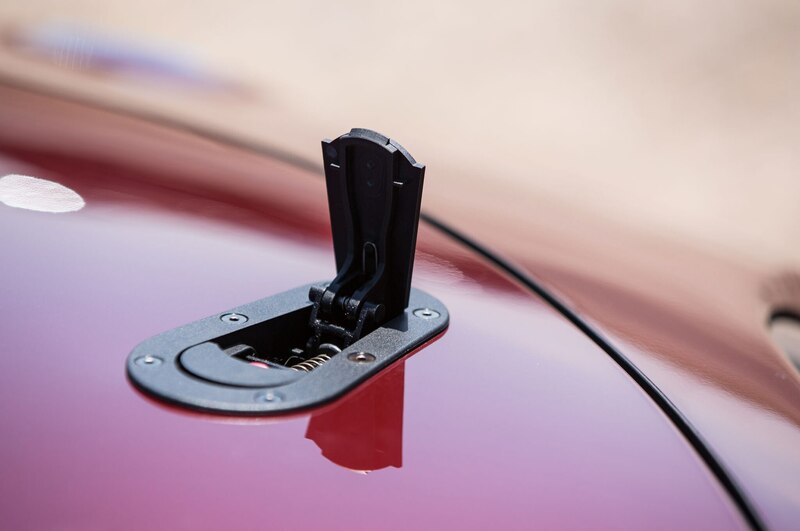 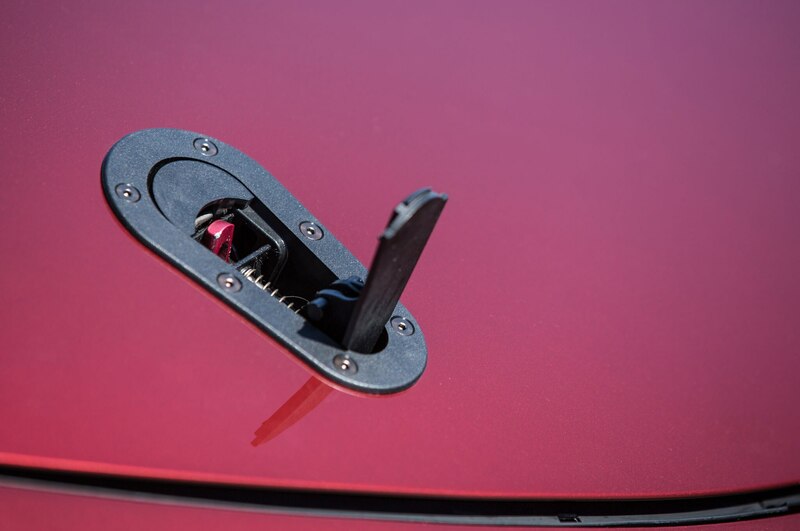 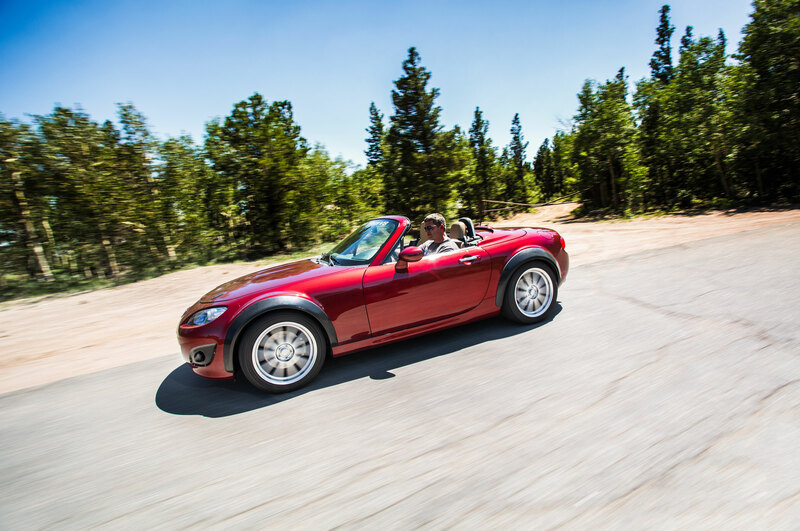 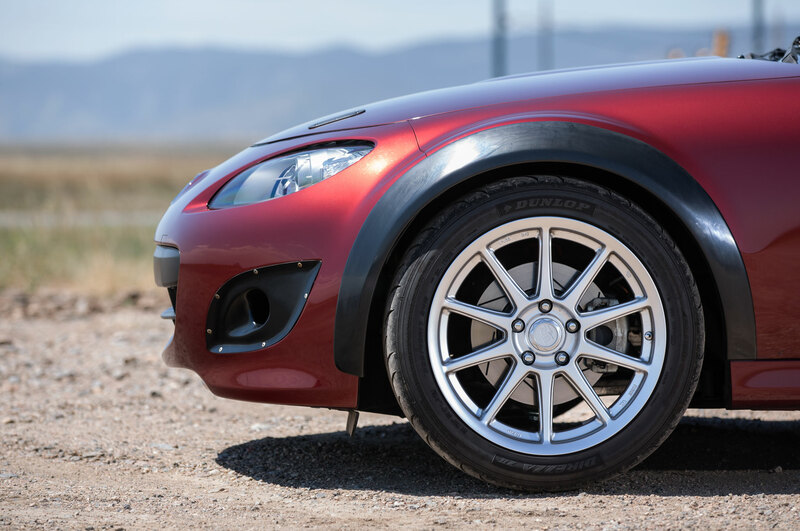 Yet, not only is the weight distribution in this Miata hardtop convertible balanced at 52/48 percent front/rear, but overall weight has gone up only 240 pounds, to 2831 pounds. 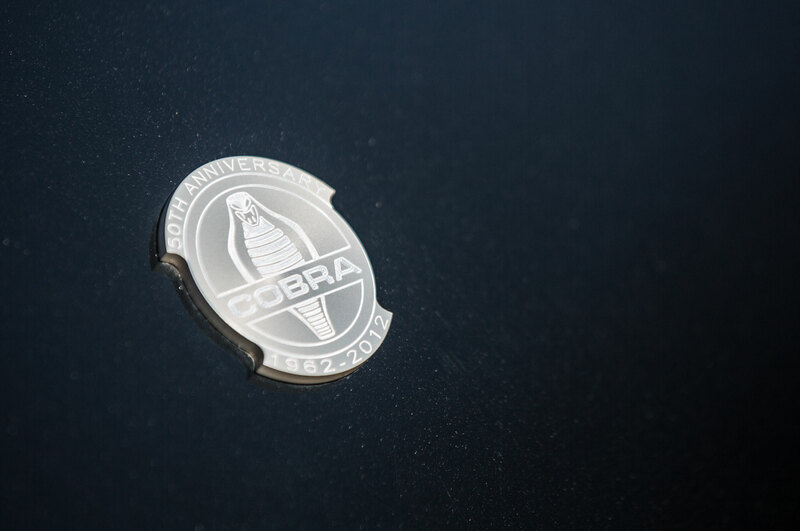 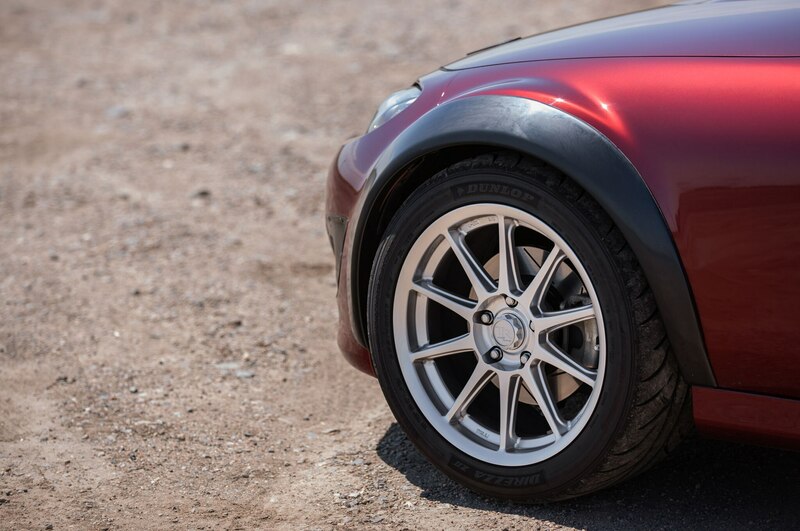 Even better, the Habu doesn’t scare you the way any Cobra does, giving you a composed ride as well as crisp handling. 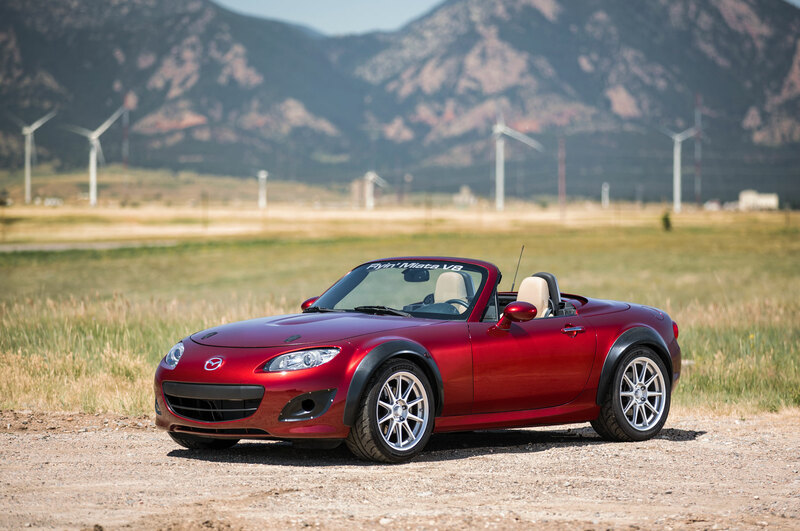 Colorado tuner Flyin’ Miata has been doing this conversion thing for some time. 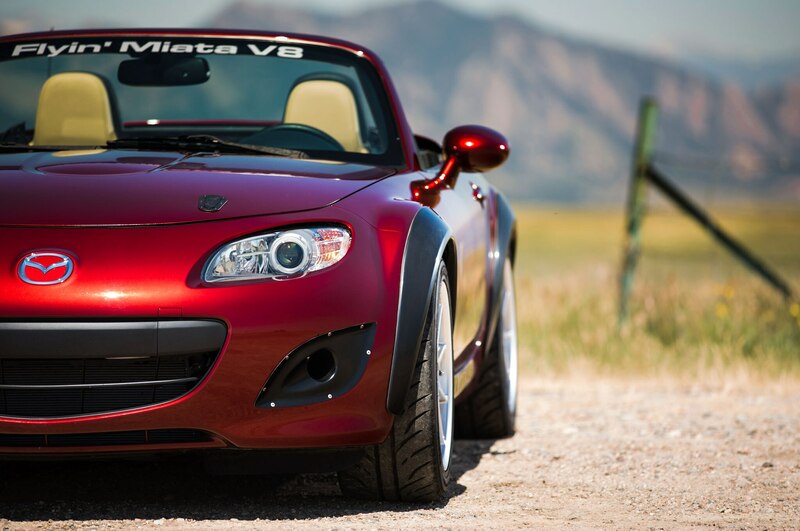 It shows in this utterly modern automobile that has the friendly personality of a Miata, only with the dark soul of a V-8. 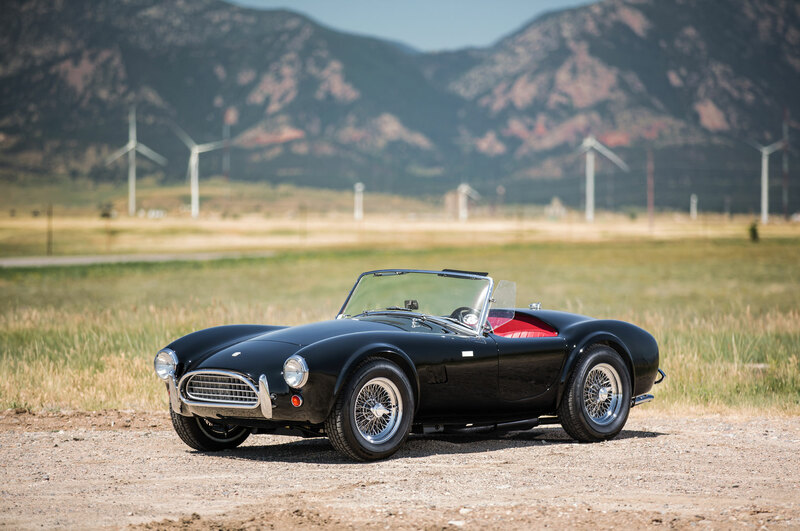 If you’ve got your wallet out, see if you have the $69,995 it will take to get a rolling chassis of this Cobra with fiberglass bodywork from Shelby American ($134,995 for an aluminum body) and then look under the couch cushions to find the $10,000 to $20,000 or more it’ll take to buy a Ford V-8 crate engine and get it installed. 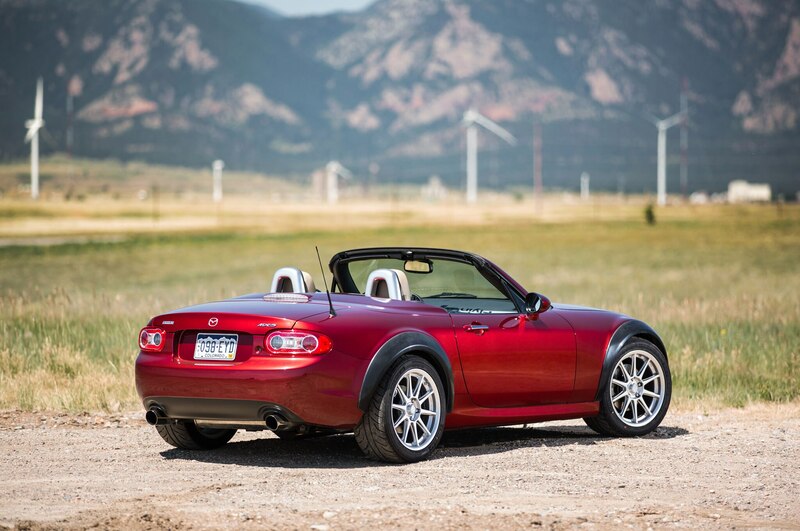 If you have $42,995, you can fly into Grand Junction, Colorado, go out to the Flyin’ Miata shop in the middle of the peach orchard outside of town, and pick up your turnkey Habu V-8 from Keith Tanner, but only after you send him a used, third-generation Miata (Flyin’ will also convert your first- or second-gen model). 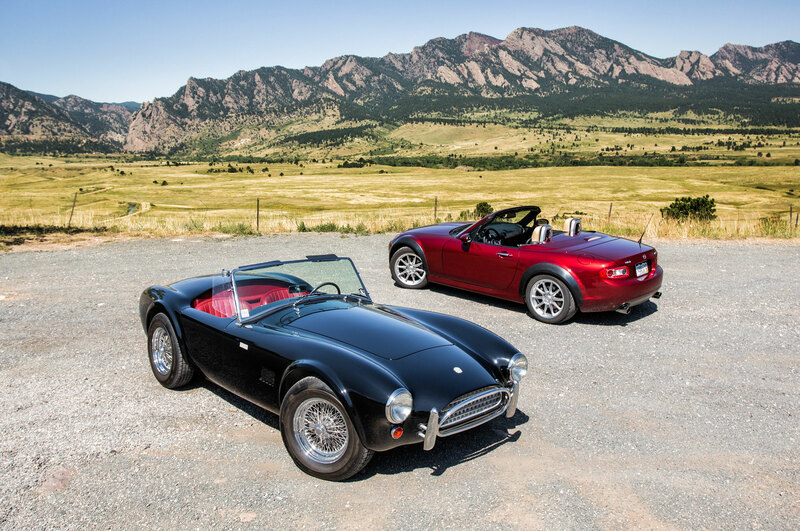 Either way, you’ll be celebrating the Shelby Cobra, which defines the whole tuner-car thing, now as then.